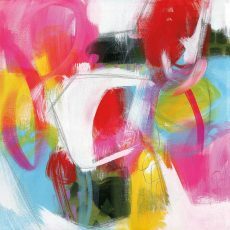 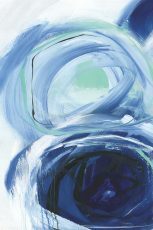 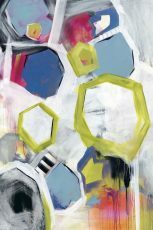 Hawkins, Julie | Artists | Canadian Art Prints & Winn Devon Art Group Inc.
Julie Hawkins is a Canadian painter based in Woodstock, Ontario with a passion for bold statements and vibrant colours. 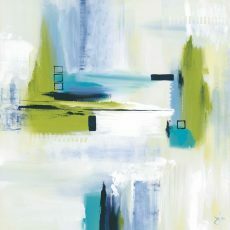 She holds a degree in Interior Design from Humber College and practiced for over 5 years before deciding to devote herself full-time to her art. 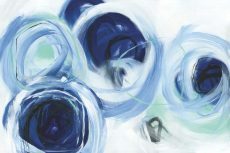 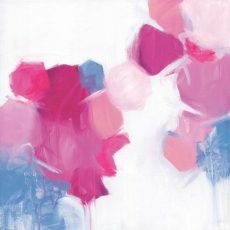 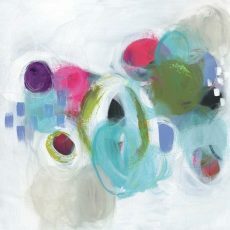 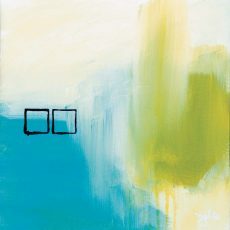 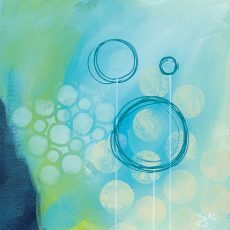 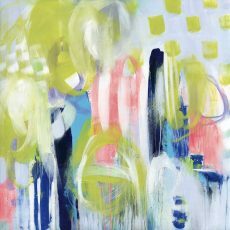 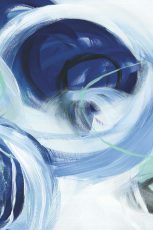 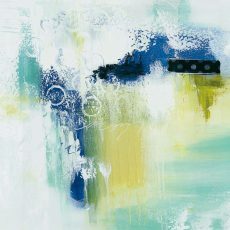 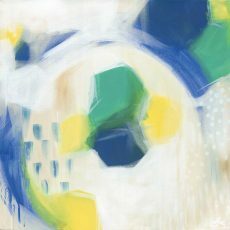 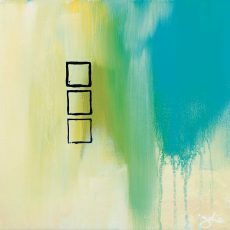 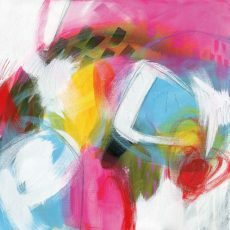 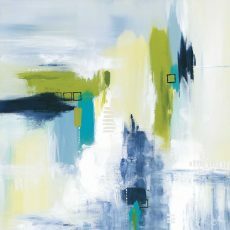 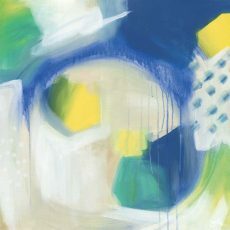 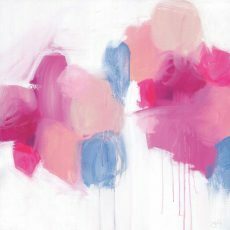 Julie is a self-taught artist; however, her design background is an integral part of her painting process. 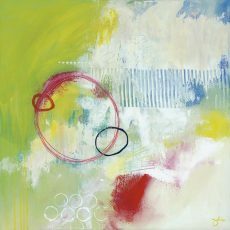 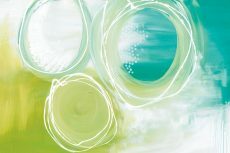 Created with intense colours and unexpected materials, Julie’s unique art is formed via multiple layers and a variety of techniques. 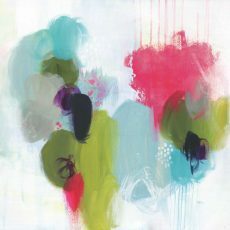 Her artwork varies from thick and textural to soft and smooth. 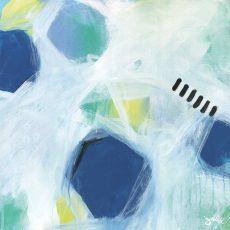 Featuring an interesting display of pattern, images, and text – Julie’s art work is fresh, modern, and the perfect addition to your space. 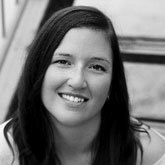 Julie is married to her high school sweetheart and is the proud mother of two beautiful little girls. 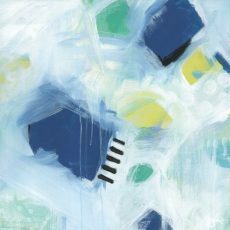 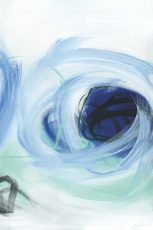 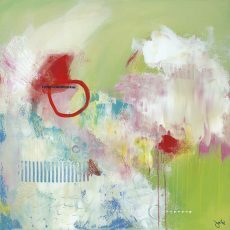 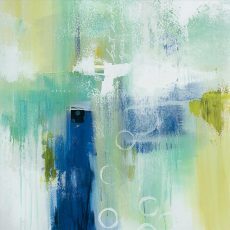 When she is not painting, she enjoys unwinding at her family cottage in Muskoka and searching for new inspirations.